January is Weight Loss Awareness Month, and millions of Americans will attempt to start their 2016 with a weight loss-focused resolution. Before you tackle your weight loss challenge, have you thought about incorporating regular massage therapy into your fitness plan? 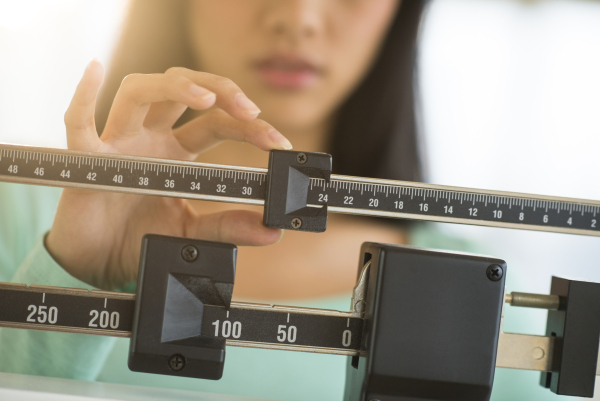 We all know that there are many benefits to regular massage therapy, but you might be surprised that massage therapy has many positive benefits for weight loss. In addition to healthy eating and regular workouts, specialized massage techniques can help you with your weight loss goals. Massage therapy breaks down subcutaneous fat that will help you get rid of unwanted cellulite. When you’re losing weight your body is working hard; massage therapy can help heal your muscles and treat the body pain you have to endure throughout your journey. After a relaxing massage, your body will feel recharged and ready to get back to work. Losing weight is one of the most challenging things for you to accomplish. Going at it alone is tough. If you have a personal trainer, you’ll have someone in your corner helping to guide you along the way. Your massage therapist is also another great resource for support. You can talk to your therapist about your body, your concerns and any pain you might have. They’ll customize a massage to you, and they’ll be there to cheer you on throughout your weight loss challenge. One of the key ingredients to a successful weight loss plan is rewarding yourself for small accomplishments. Along with the health benefits, receiving regular massage therapy will act as a way to reward yourself for meeting a goal. Relax your body with massage after a tough workout as well as heal your mind. Losing weight is not just a physical change, as it also requires a mental change in attitude. After all, you’re changing your entire lifestyle, which is stressful. Massage therapy will ease your stress and allow yourself to reconnect with your mind and get rid of any negativity that might exist. There’s no hiding that losing weight is a challenging mission and it’s important to have a good plan in place. Consult with your Elements Massage therapist before you begin your training regimen. They’ll create a custom massage therapy program that will help you meet your weight loss goals. Visit www.elementsmassage.com to find a studio near you.